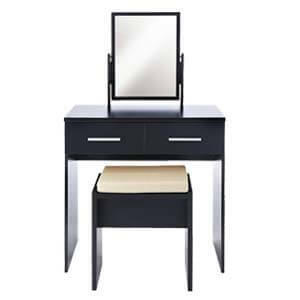 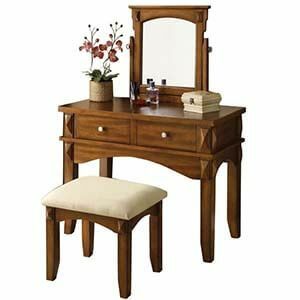 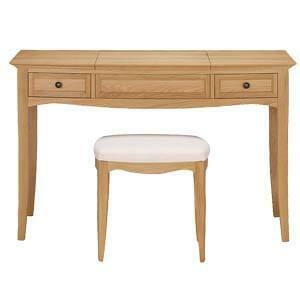 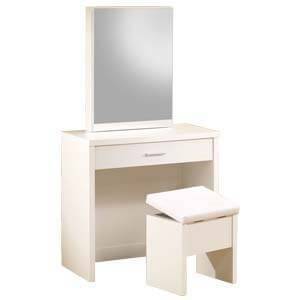 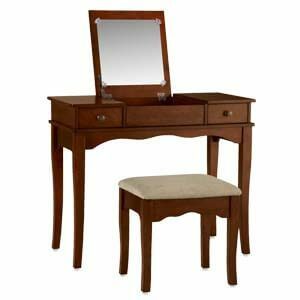 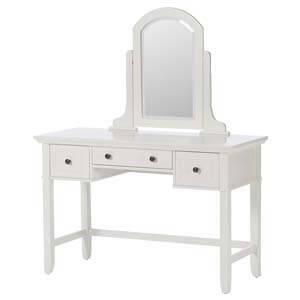 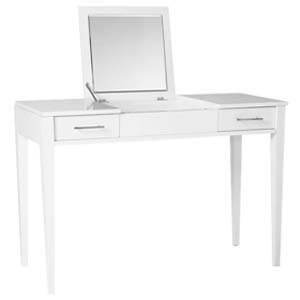 This contemporary White Dressing Table with Mirror is a rare gem that blends function and style effortlessly. 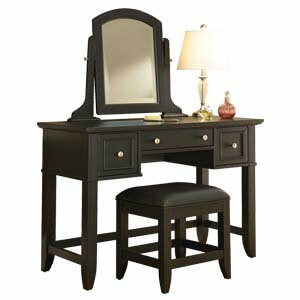 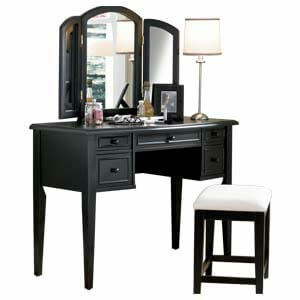 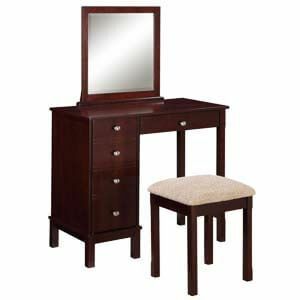 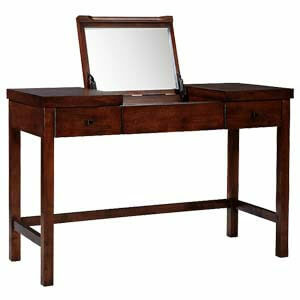 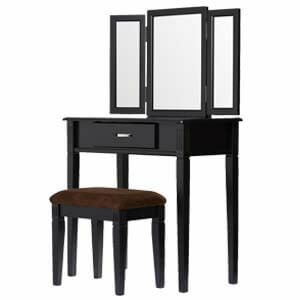 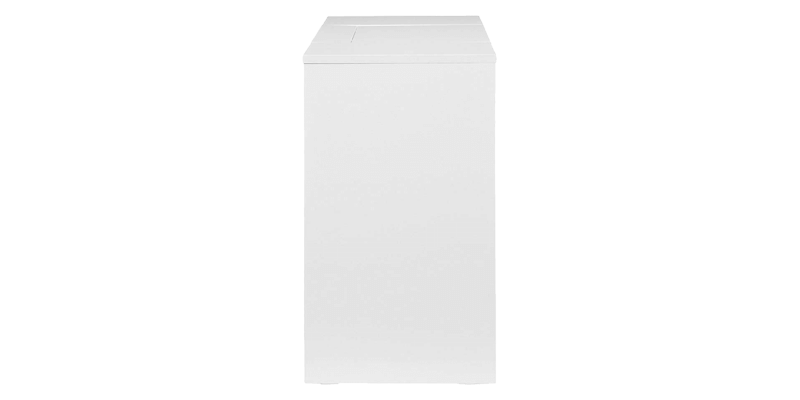 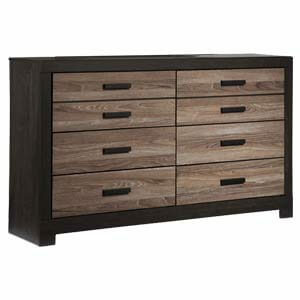 It has multiple top and front storage for all your make up and fashion accessories. 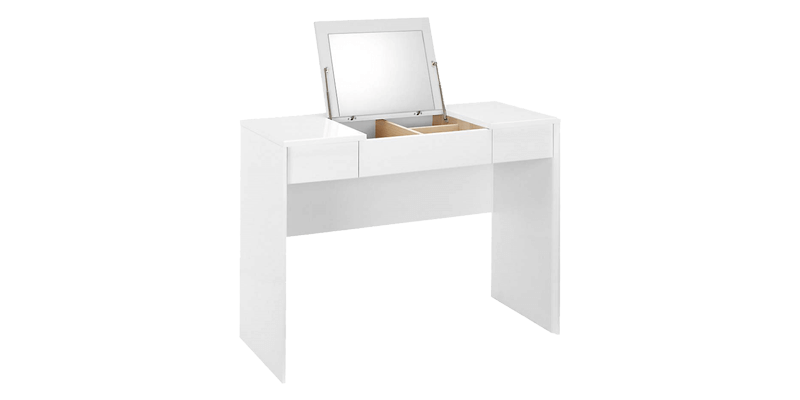 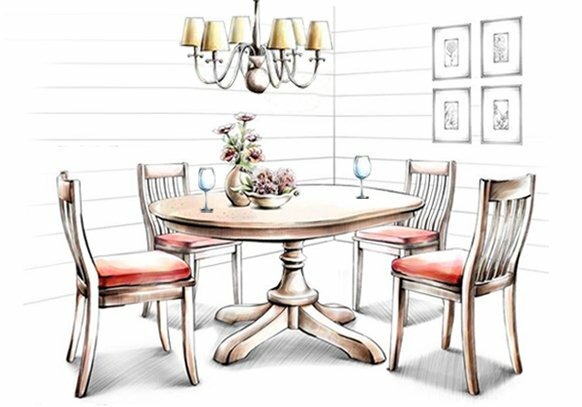 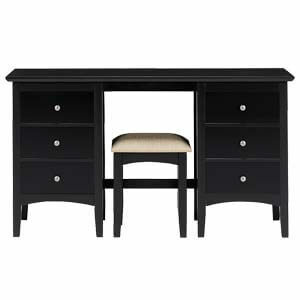 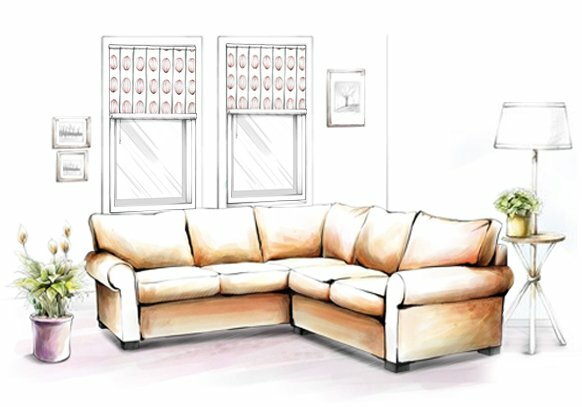 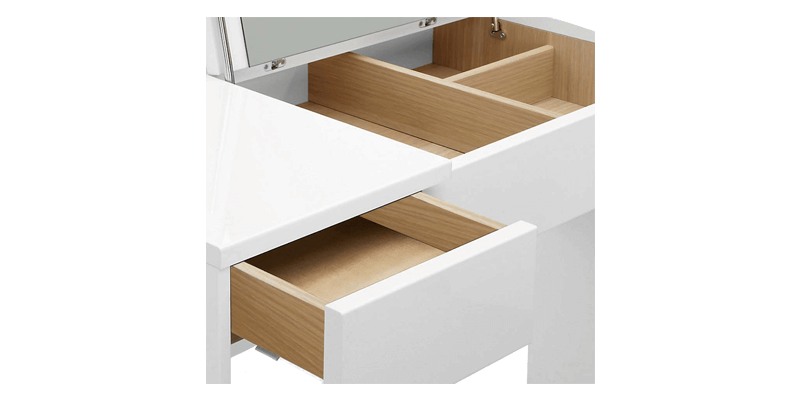 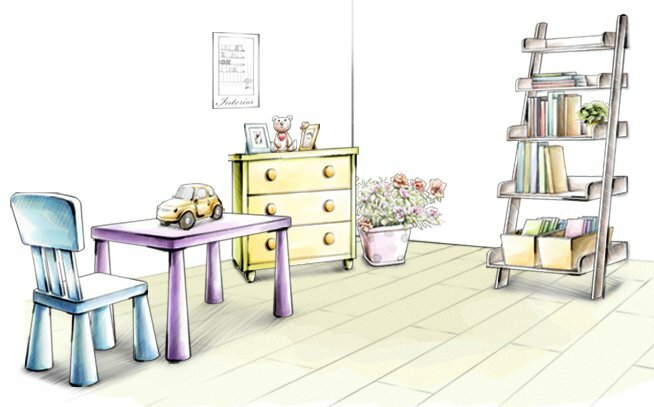 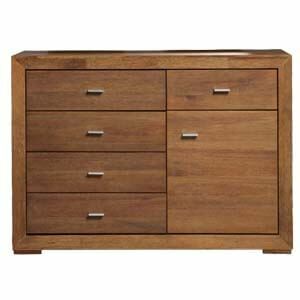 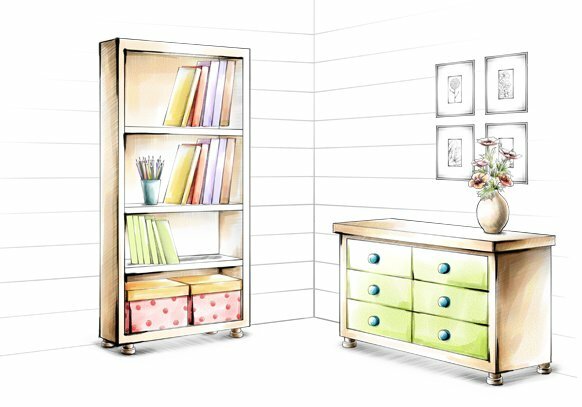 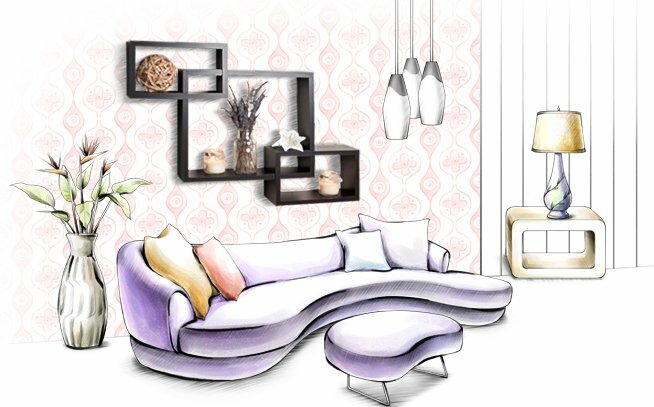 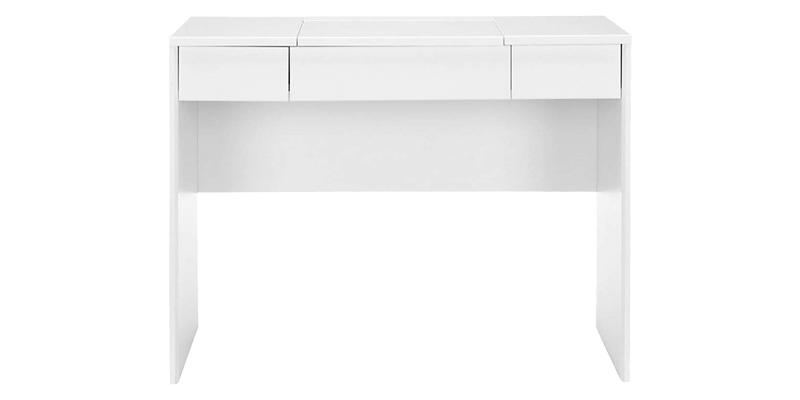 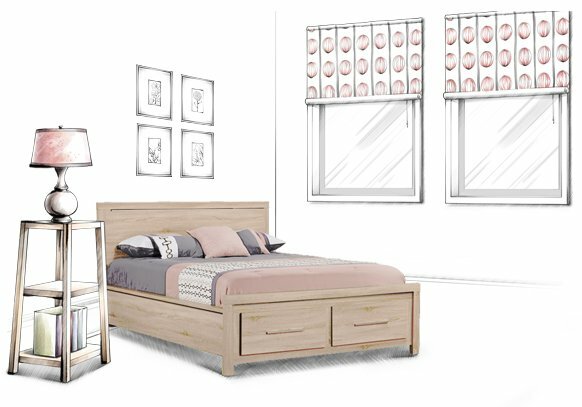 Handmade and designed with clean lines this piece of admirable furniture reflects your taste for contemporary style.